Sorry for being MIA! With four photo shoots this past weekend – I have been VERY busy! Here is a recap of my whirlwind weekend! 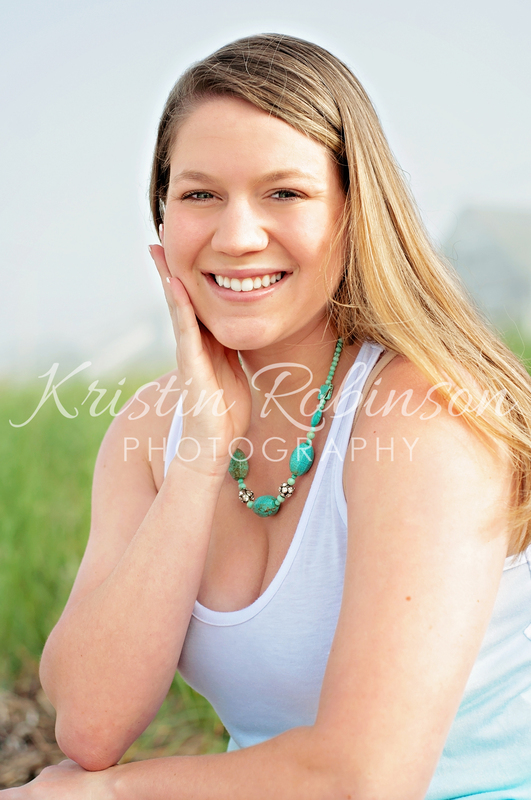 My first task was a senior portrait session with Sarah at Nantasket Beach in Hull, MA. It was a very foggy afternoon, but I got some amazing shots! Believe it or not, I always like to do outdoor shoots with an overcast sky. The lighting is not too harsh – therefore no crazy shadows appear on the face. Sarah was very enthusiastic for her photo shoot. She was willing to try anything that I asked her to do. I absolutely love how her photos came out – Very beachy, bright and clean. Congrats on your graduation Sarah! 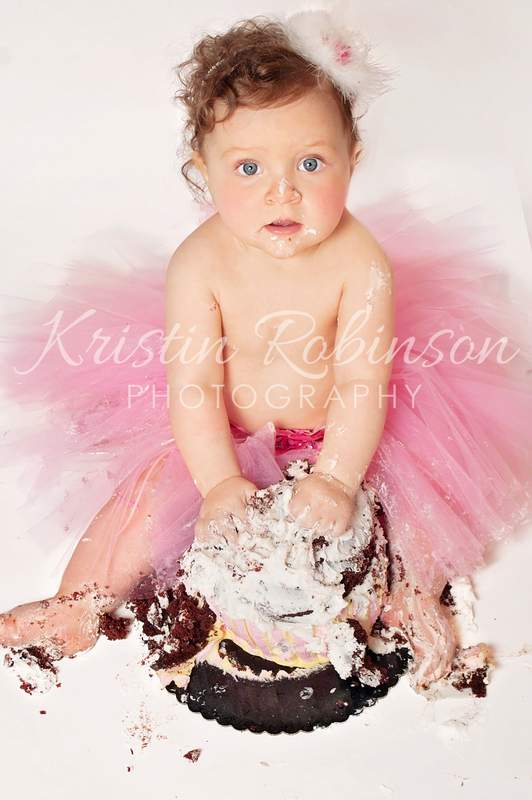 My next session was a 1st Birthday Portrait/Cake Smash Session with Taryn – who just may be one of the happiest babies in the world. We started off with some outdoor portraits with her parents and then some more formal ones with my pink and white backdrop inside. Her mom had so many great props for us to use! She gets an A+ for effort. The cake smash was shortly after. Cake Smash sessions are my favorite to shoot. They are so messy and the babies are so much fun to watch! Happy 1st Birthday Taryn! My third session was with a beautiful baby girl for her Newborn Portraits. The parents love music and brought a few props that I have never worked with before – a mini piano and a couple of guitars. They too get A+’s on their props. I loved the idea of incorporating their love of music into the shoot. 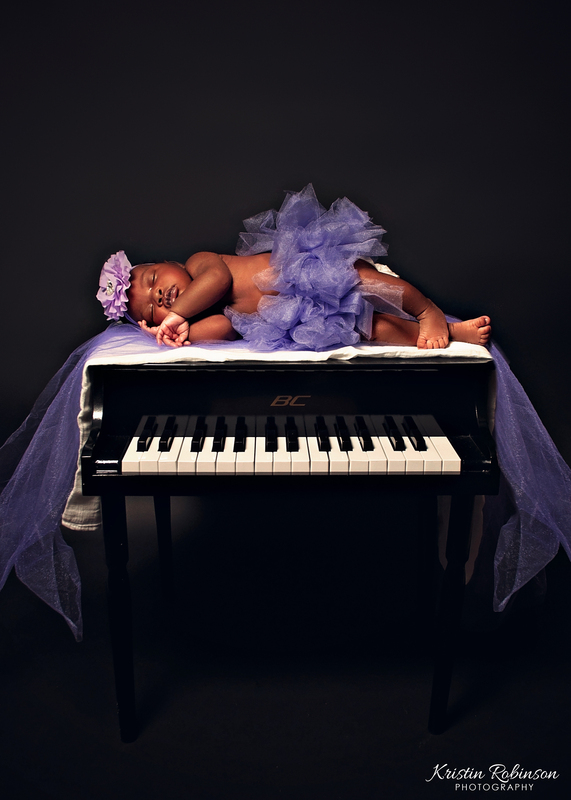 The baby looks so beautiful and sweet on the piano. I am thankful for the opportunity to use these props. They really make the shoot one to remember. Welcome to the world little one! 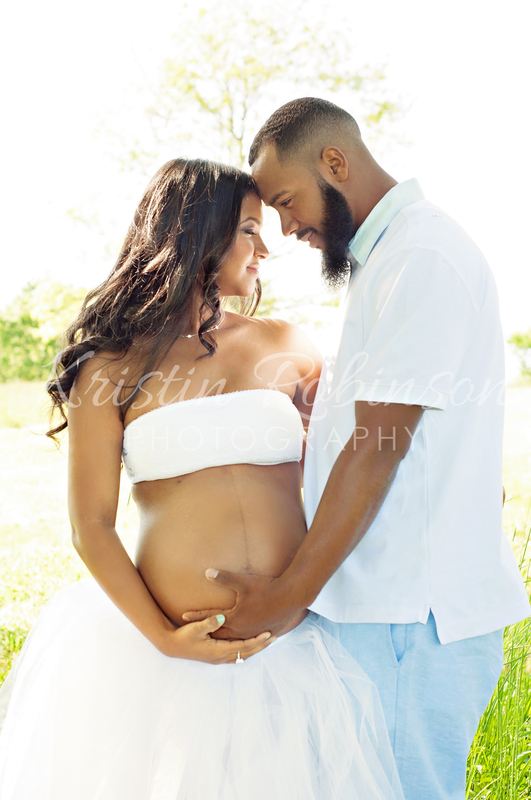 Last weekend, I also got to do a fabulous Maternity Session with Maxine at World’s End in Hingham, MA. She worn a beautiful, white tulle Tu-Tu. I will do a separate post on that one soon!